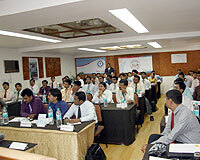 It is located at 5 minute walk from Lonavala Railway Station and 2 minutes from Lonavala Bus Stand. 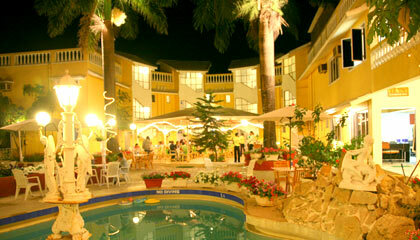 Avion Holiday Resort is a popular resort of Lonavala. It is situated on Mumbai-Pune Highway. It is very close to the railway station and the bus stand. It is a perfect place for every purpose, be it a family trip or business meeting. 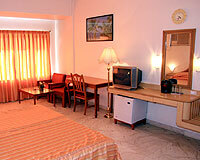 The resort provides all the facilities to the guests for the comfortable, enjoyable & memorable stay. 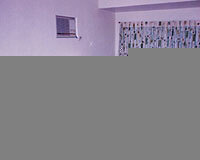 The hotel offers 52 well appointed rooms equipped with all the modern amenities. 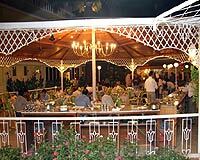 Gazebo is an open air restaurant that serves Indian and Chinese food.